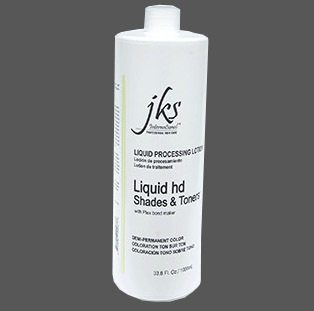 Luxury Italian Liquid hd Shades Processing Lotion. liter size/32oz. Semi, Demi and No ammonia applications.